Why is Continuing Care so important? Alberta Health releases the long awaited Alberta dementia strategy and action plan. Good Samaritan rejoins ICCER December 1st! We welcome them back. ICCER has a couple of exciting educational events coming in November. Watch our 'Conferences and Events' page for details. 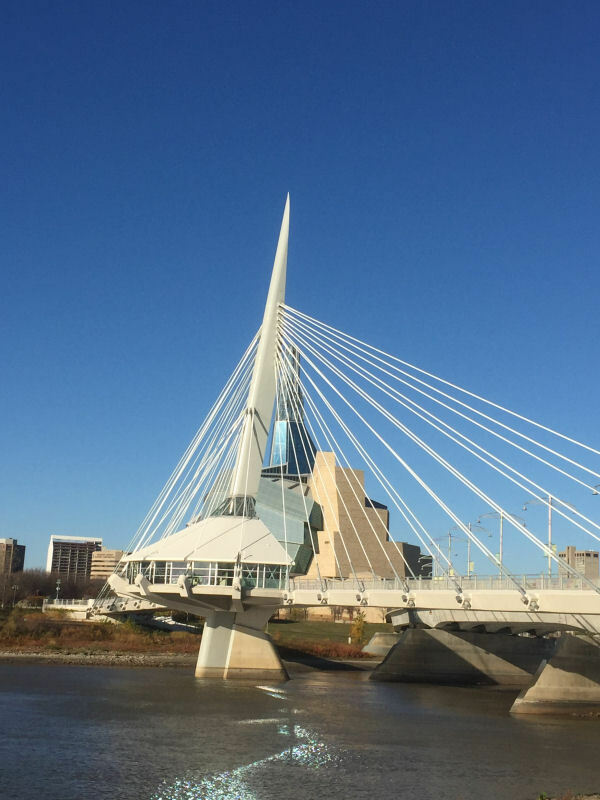 ICCER attended the Canadian Association on Gerontology conference 19-21 October in Winnipeg. 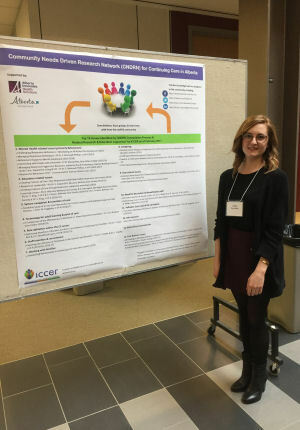 We presented our poster: 4C Project in Northern Alberta: Changing the lens we look through. Lots of good discussion around the concept. 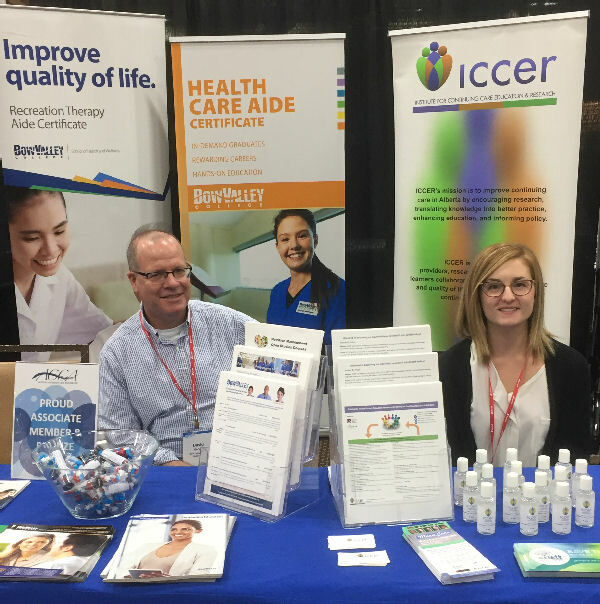 ICCER was pleased to be able to attend the ACCA IQ Conference in Red Deer on September 27th and 28th. Once again we were able to share Bow Valley College's display booth. It was a great opportunity to meet new people and to catch up with some of our long time members. We also presented "Continuing Care Community Consultations - a Northern Alberta Perspective" by Hallstrom, Dymchuk, and Woodhead Lyons. 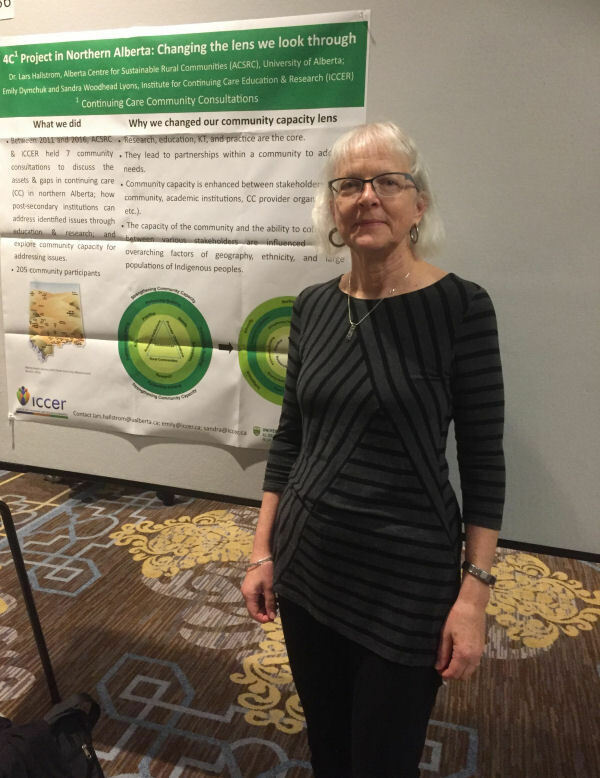 ICCER and the Alberta Centre for Sustainable Rural Communities will be presenting “Continuing Care Community Consultations – a Northern Alberta Perspective” at the IQ Conference in Red Deer on September 28th. ICCER welcomes Edmonton Chinatown Care Centre as new member. 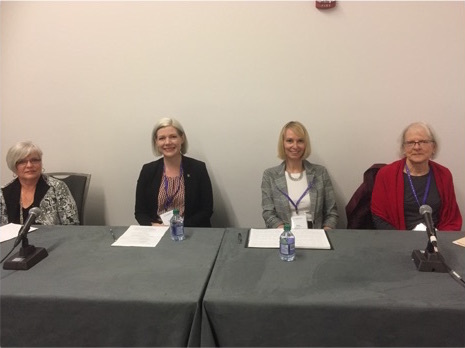 On May 1st ICCER had the privilege of presenting a panel discussion, ICCER: An academic/community collaboration to enhance Alberta's continuing care sector, at the Colleges & Institutes Canada 2017 conference in Ottawa. The panel members (Lifestyle Options, NorQuest College, Bow Valley College, ICCER) shared insights into how ICCER builds applied research capacity among members, generates now opportunities of students, supports innovative practices, and positively contributes to the quality of life of those in the continuing care system. The College of Licensed Practical Nurses of Alberta officially joins ICCER! ICCER individual memberships go on sale! Join the Institute for Continuing Care Education and Research and our partners for a pair of events in Calgary and Edmonton in the coming months. Registration is required for these events. Please note: these events are free for ICCER members; a $25 charge per person is required to attend for non-ICCER members. On April 4, 2017 ICCER and our Calgary-based members will be hosting a networking event focusing on The Importance of Communication in Person-Centred Care. On April 20, 2017 ICCER and our northern-based members will be holding another of our Speed Networking Events. Speakers will focus on aspects of person-centered care including the importance of teamwork on healthcare providers work satisfaction. More information to come. 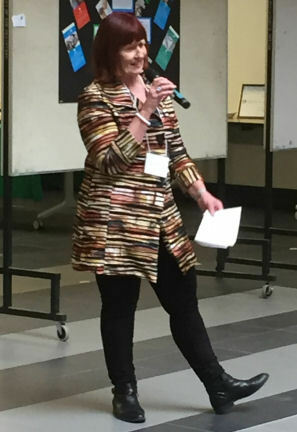 On February 23rd, 2017 ICCER was pleased to present a full-day education session, Responsive Behaviours 2017 – Communication Tools to Enhance Care, to help support person and family-centred care by encouraging a mindful approach to communication with individuals with responsive behaviours and other communication barriers. On February 9th ICCER participated in the AAG’s Nibble, Nosh, and Network event. 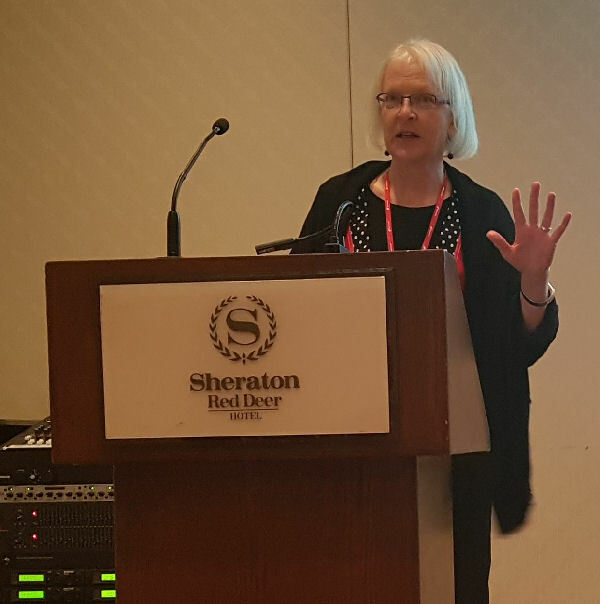 ICCER’s Renate Sainsbury, Lifestyle Options, presented “Research-Practice Partnerships in Action: Implementing an Evidence-Based Approach to Dementia Care”. ICCER welcomes new member - Ashbourne, an assisted living faciltiy in Edmonton.